Have you recently completed a creative project? Something you've spent time and effort to manifest and cultivate. 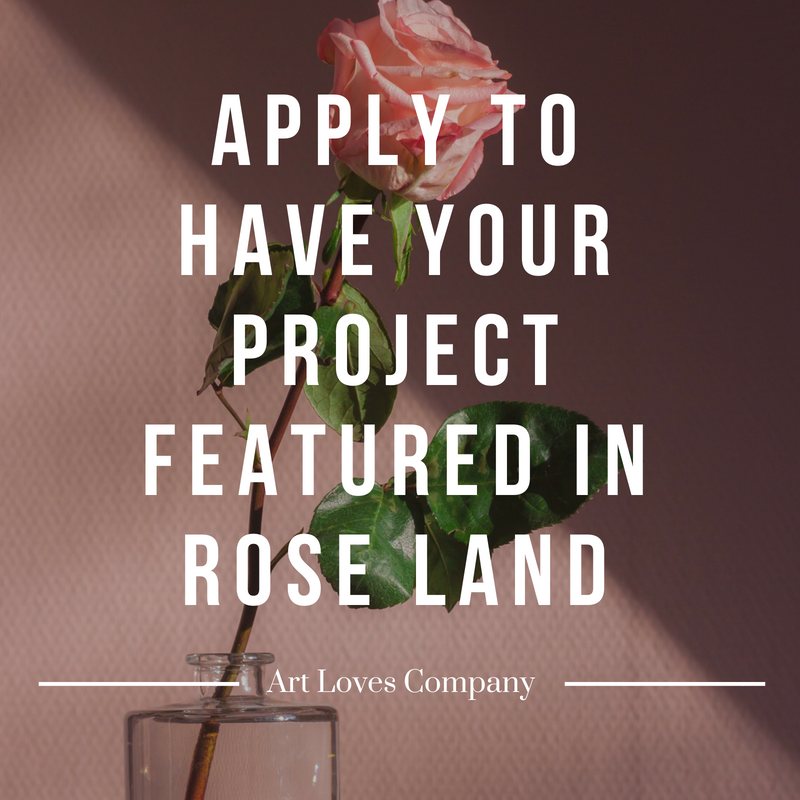 Apply to have it featured in Rose Land. 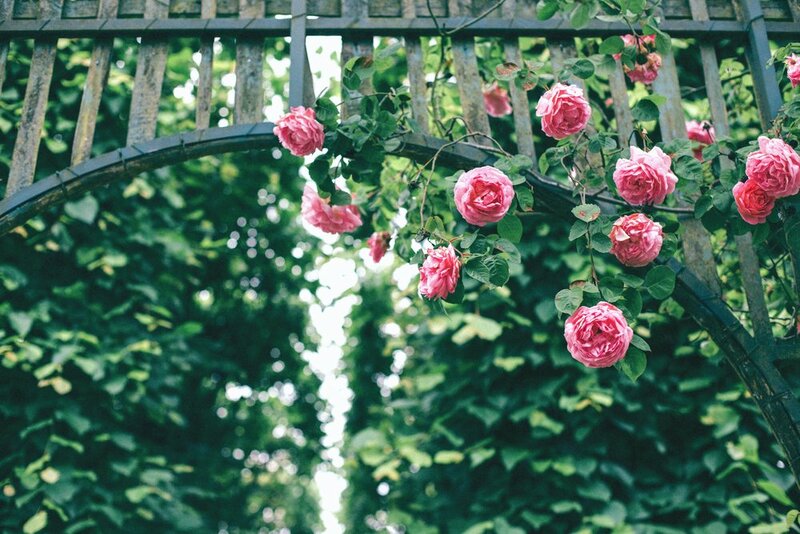 Rose Land is space that spotlights the work of creators from all types of disciplines. Art Loves Company was originally founded with the idea of bringing creators together, hence the name Art Loves Company. Thank you! You will be contacted if your work will be featured.